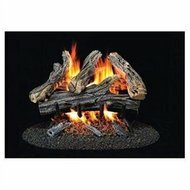 Ventless-Gas-Logs.com, a division of Recreational Warehouse, specializes in ventless gas logs, ventless natural gas logs, ventless propane logs, ventless fireplace logs and other ventless gas log accessories, fireplaces and inserts. As one of New York State's largest ventless gas logs and ventless gas fireplaces dealers, Recreational Warehouse buys in volume and operates with low overhead - which saves you more! The same great deals offered in Recreational Warehouse's 75,000 sq. ft. showroom are now available online. 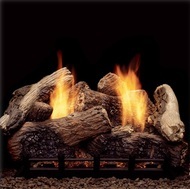 Get more and pay less, only at Ventless-Gas-Logs.com. Read More. 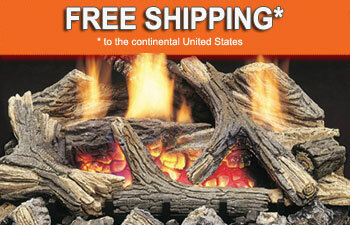 Need your ventless gas logs in a hurry? 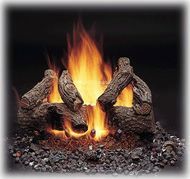 Why Buy Your Ventless Gas Logs from Ventless-Gas-Logs.com? 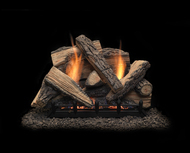 With our hands on experience selling ventless gas logs we have the knowledge and expertise to answer any of your questions, so please call one of our ventless gas log experts at 1-800-692-1436 and we will give you the best advice on ventless gas logs. 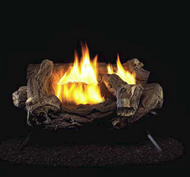 Ventless-Gas-Logs.com has a huge selection of Monessen and ProCom ventless gas logs - all sold at super discounted prices compared to local gas log dealers. 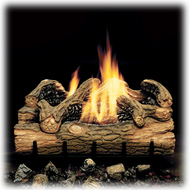 Because we buy ventless gas logs direct from manufacturers like Monessen and ProCom we can pass the savings on to you. 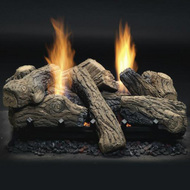 So whether you want ventless gas logs that are 18", 24", 30", or see thru, we have it all at super discounted prices and great service to back it up.